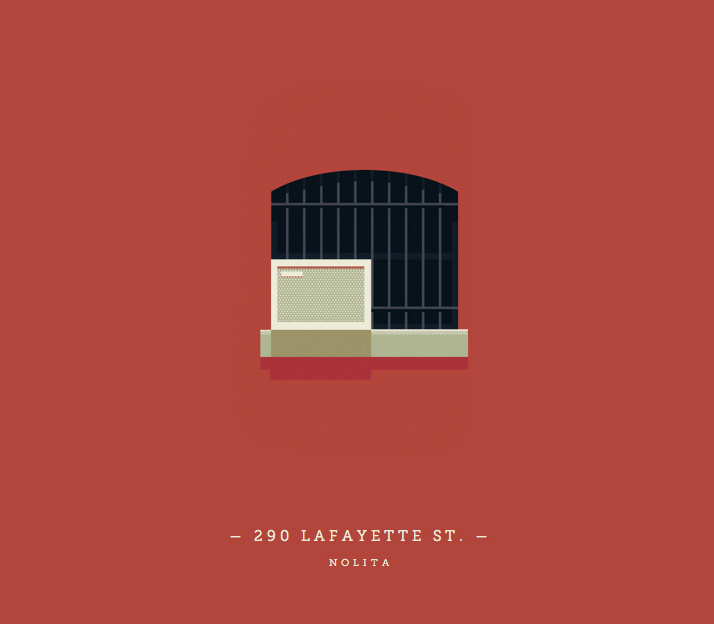 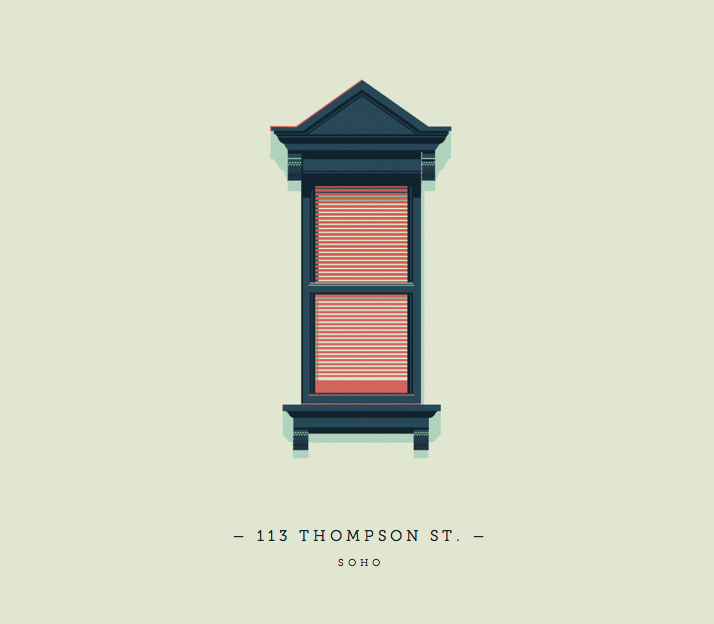 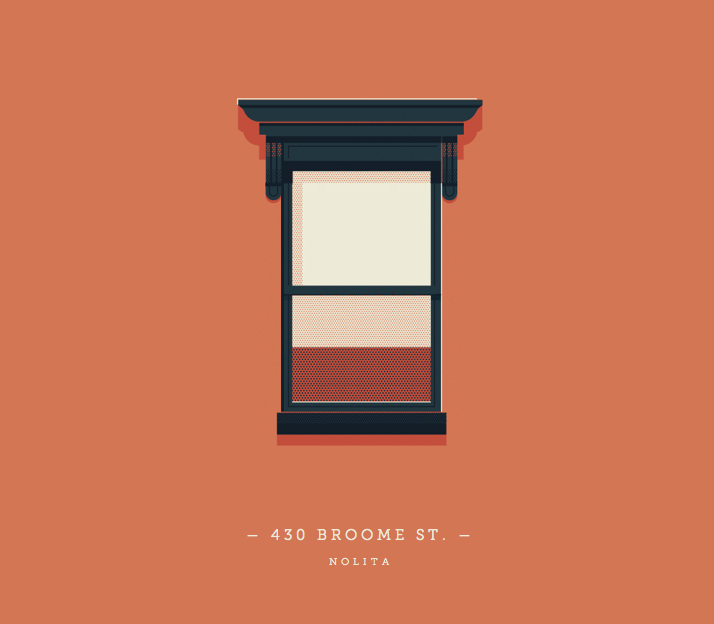 A lovely weekly illustrated atlas by designer Jose Guizar. 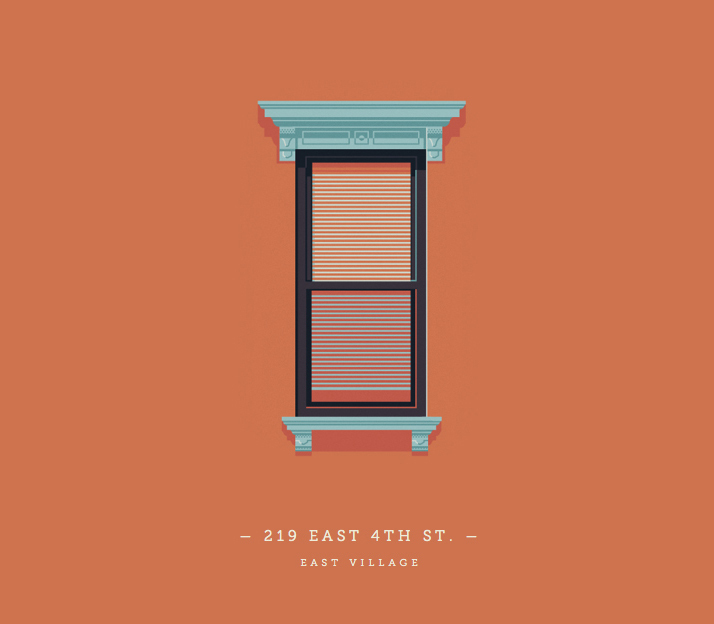 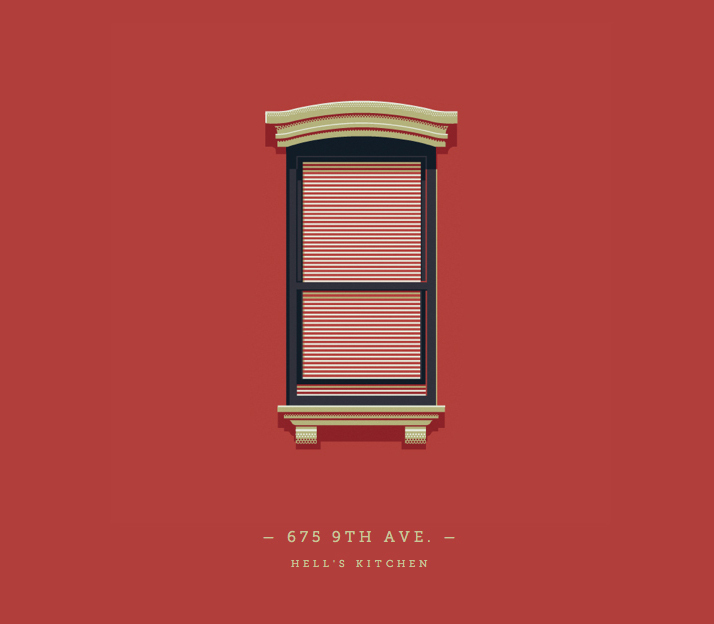 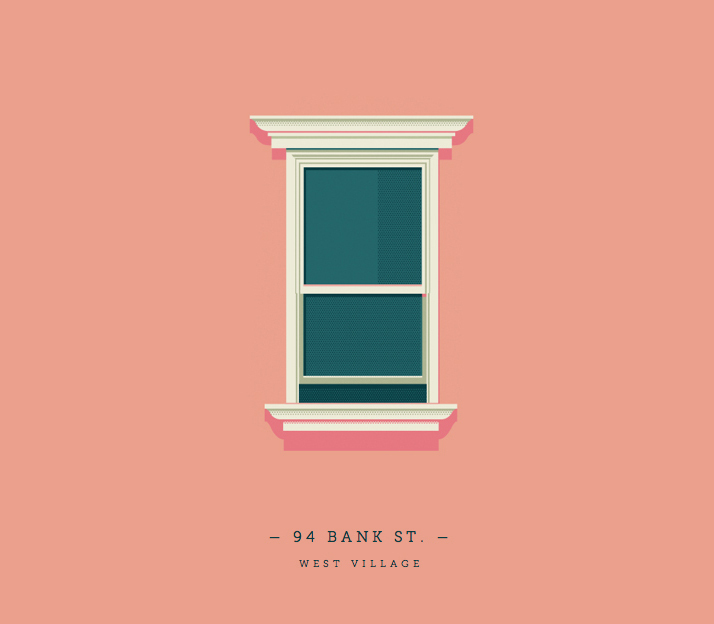 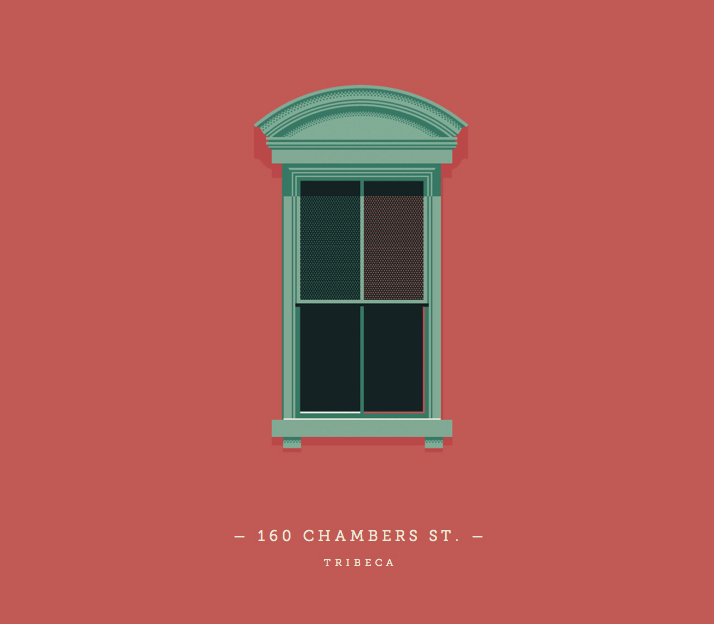 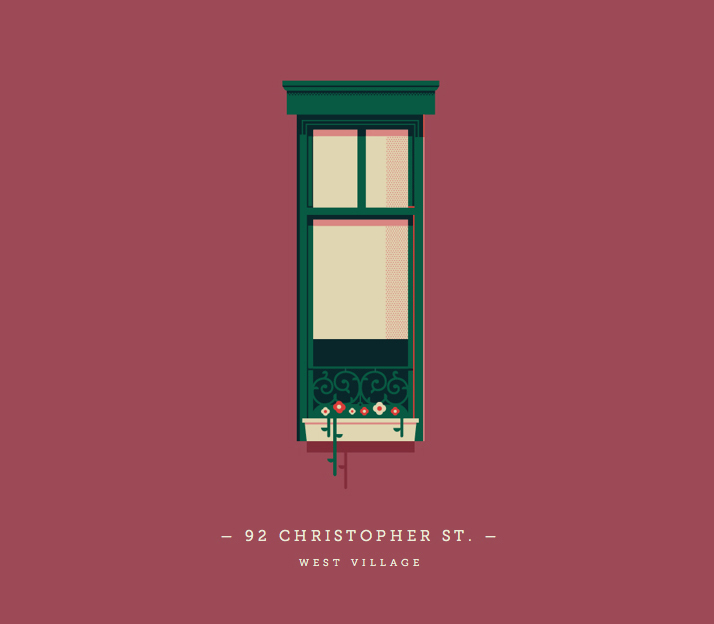 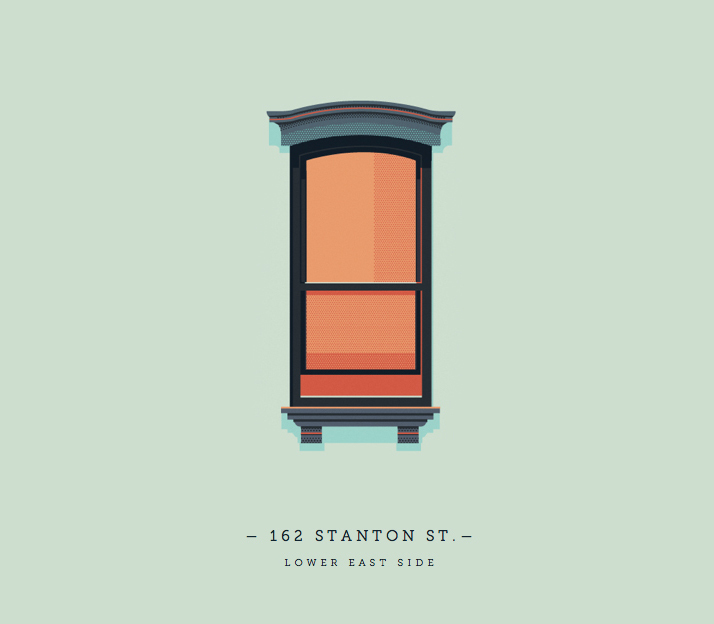 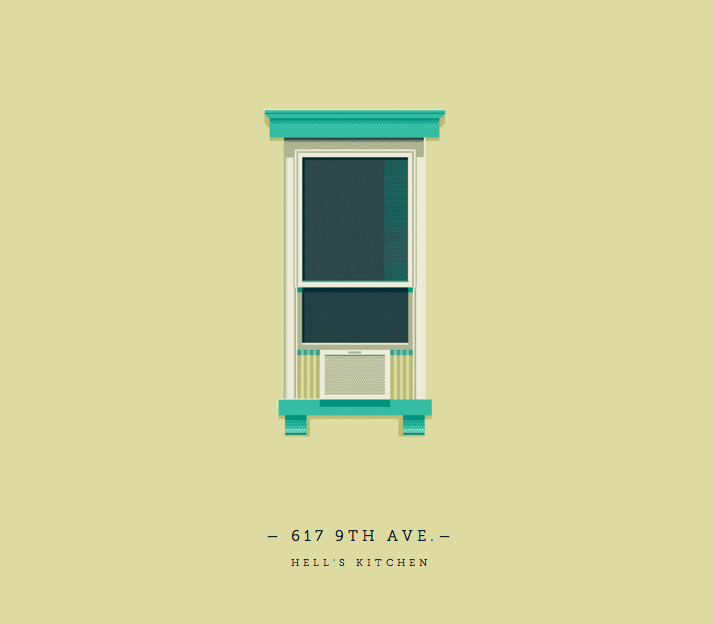 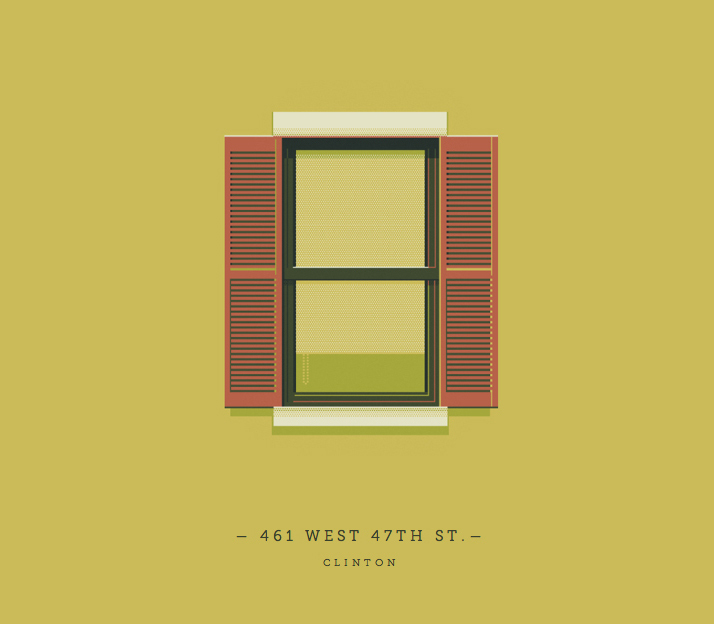 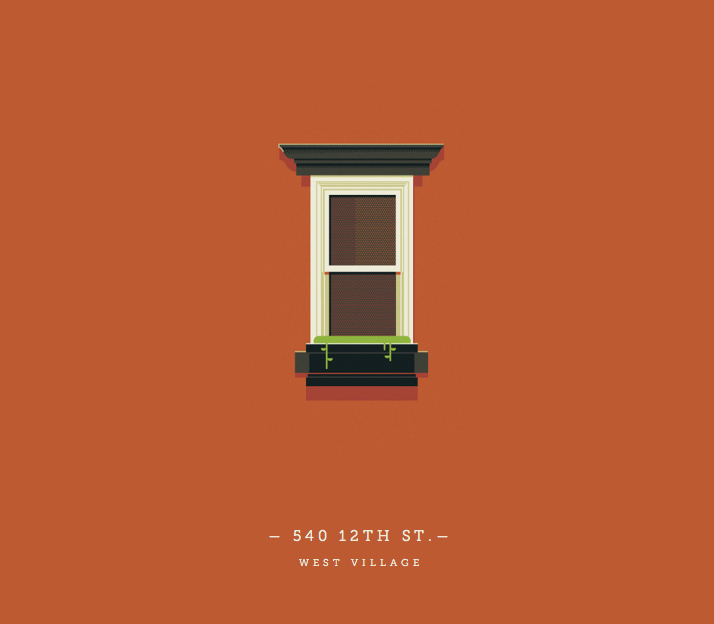 "The Windows of New York project is a weekly illustrated fix for an obsession that has increasingly grown in me since chance put me in this town. 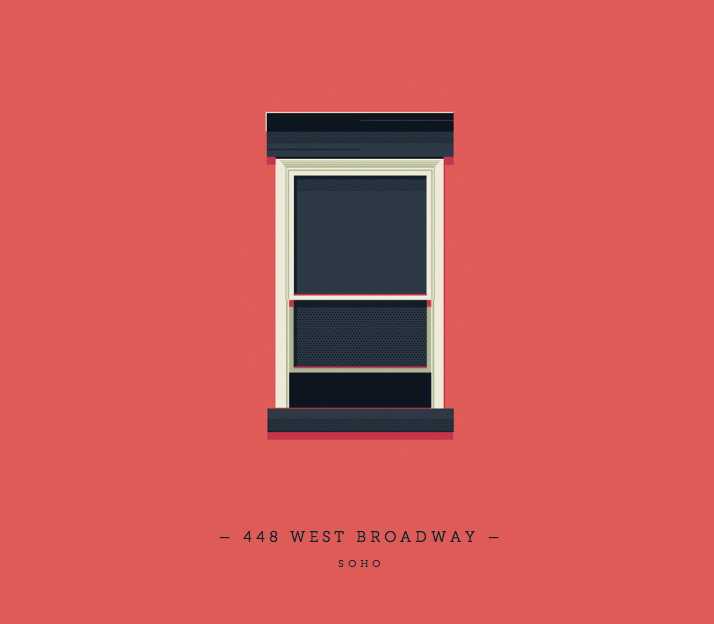 A product of countless steps of journey through the city streets, this is a collection of windows that somehow have caught my restless eye out from the never-ending buzz of the city. 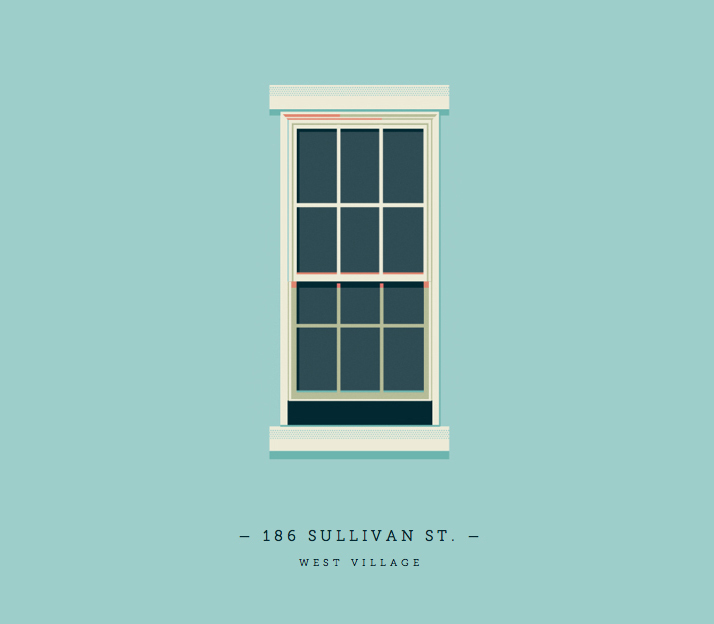 This project is part an ode to architecture and part a self-challenge to never stop looking up." 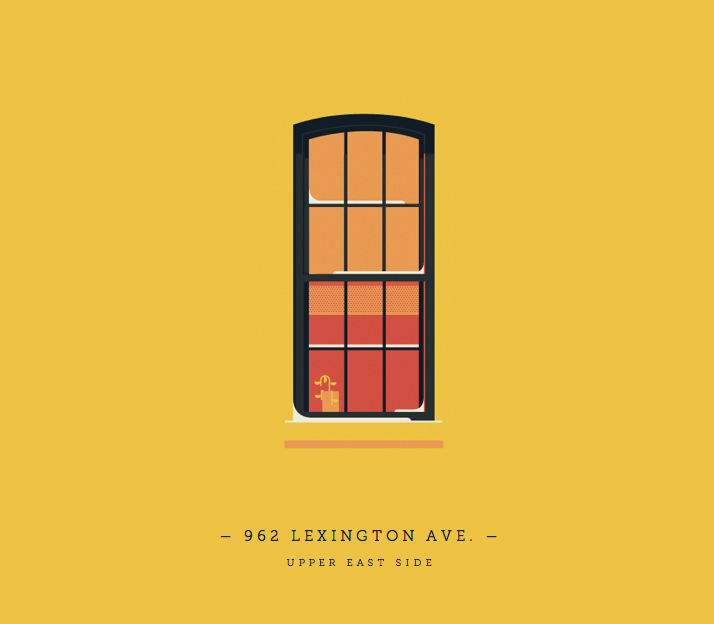 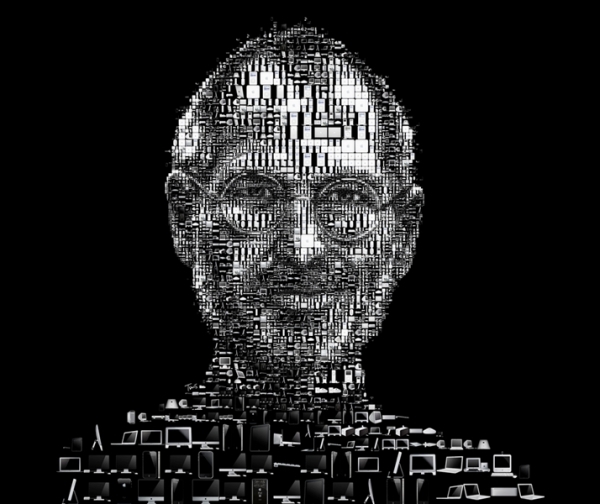 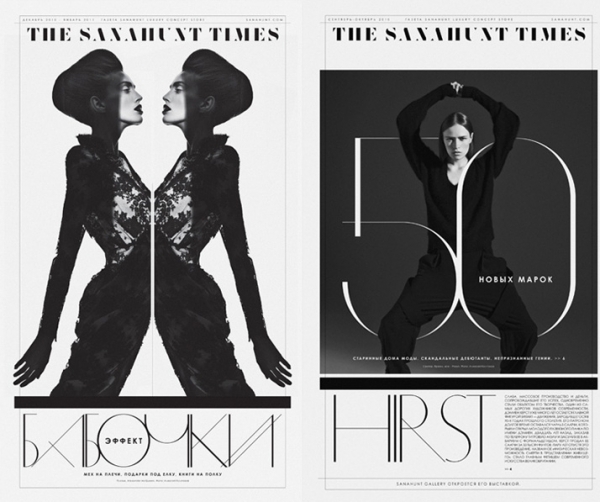 Jose is a Graphic Designer living in New York City. 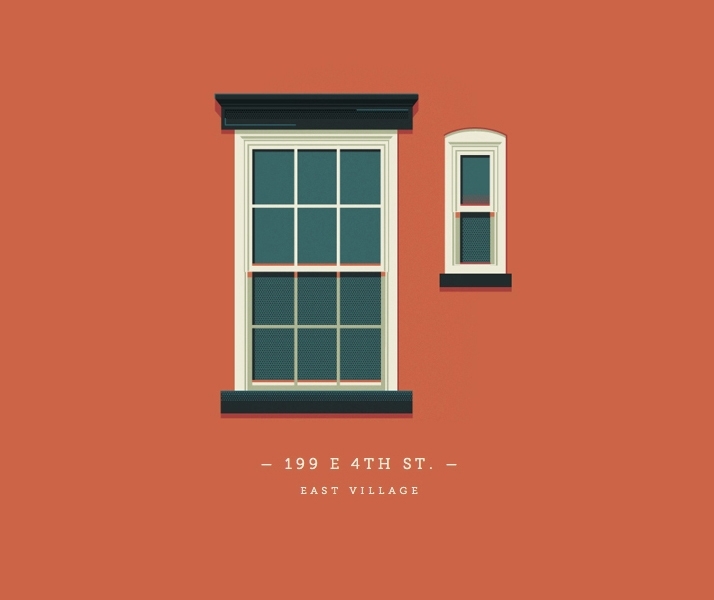 "I'm into all kinds of visual things, sharing good stuff with great people, and apparently, staring creepily at windows."